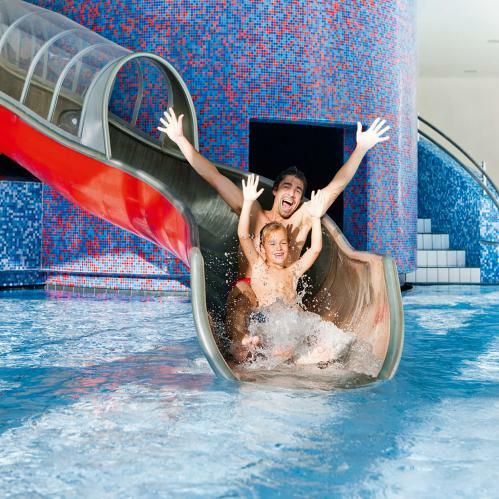 The TAUERN SPA is the ideal place for a family holiday in Austria. Embark on big adventures with the little ones. 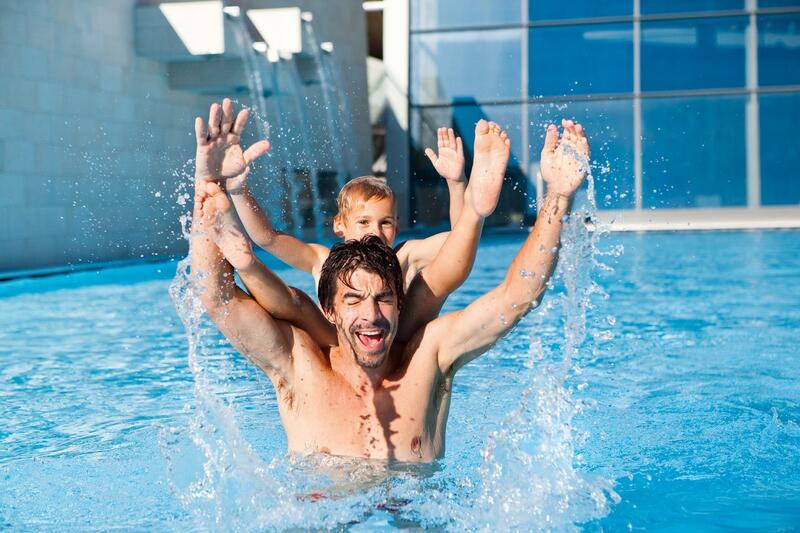 The Kidstein children's spa offers plenty of water-based activities for children of all ages. 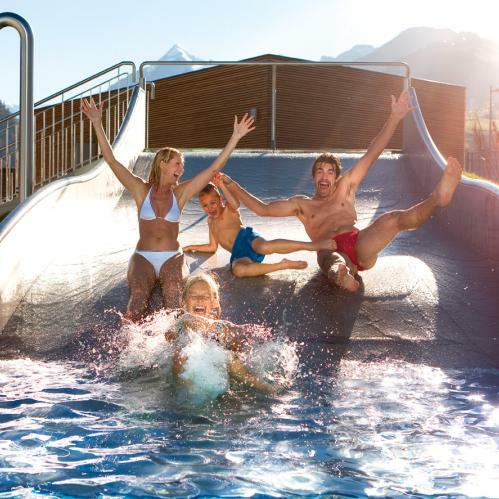 At the 4* superior TAUERN SPA guests can look forward to a relaxing break for all the family. A mix of new experiences, quiet moments and total relaxation await during this journey of discovery in the beautiful Salzburger Land region. Escape the stress of everyday life and simply let go! The holiday region Zell am See - Kaprun is known for its uniqueness and variety. A glittering lake amidst a spectacular mountain scenery and surrounded by green meadows, offers a great number of excursion possibilities for your adventure holiday. After an active day in the fresh mountain air body and soul long for recovery. 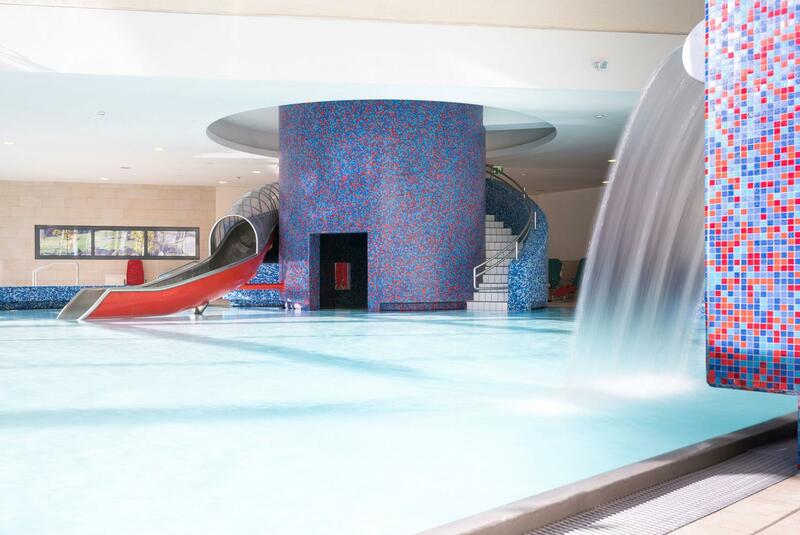 For this, our SPA water & sauna world with the seperate children's area SPA Kidstein offers the perfect place to round off the day. Water is great fun! Especially when it bubbles, squirts and whooshes down a slide! 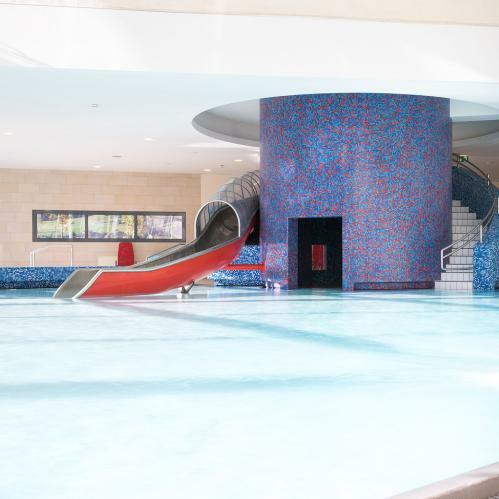 The Kidstein children's spa is a huge water-themed adventure playground where little explorers can discover big things with their new friends. 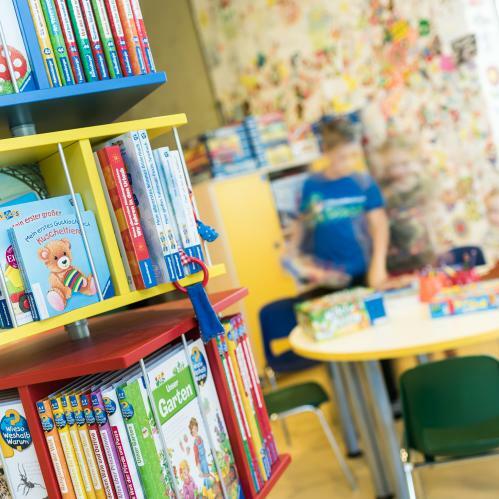 As well as a number of indoor and outdoor pools, the youthful adventurers will find a creative room, a playroom, a volleyball court and a climbing wall. Ready for a bit of aqua action? Let's go! 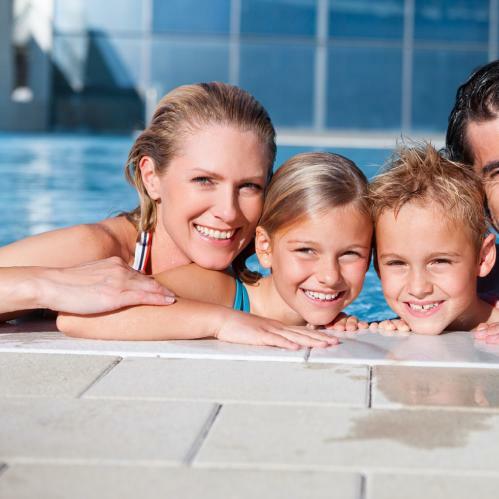 Children staying at the TAUERN SPA enjoy special booking conditions. 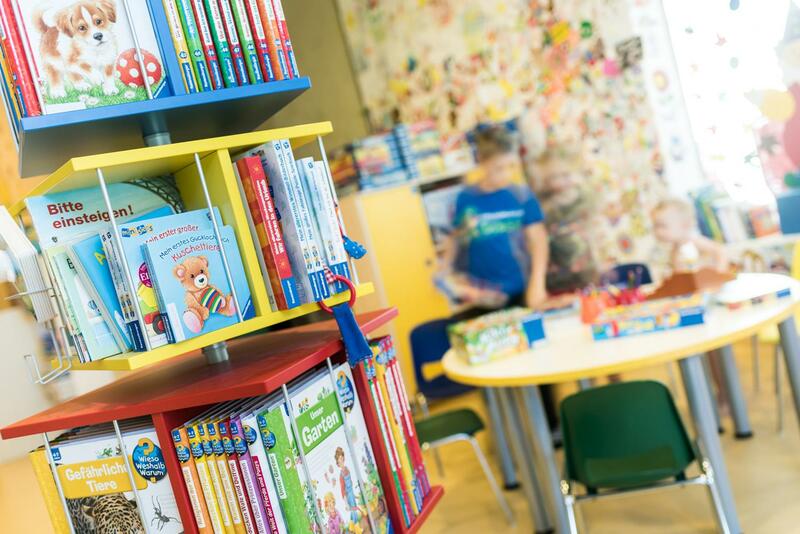 For information about children's prices click here. 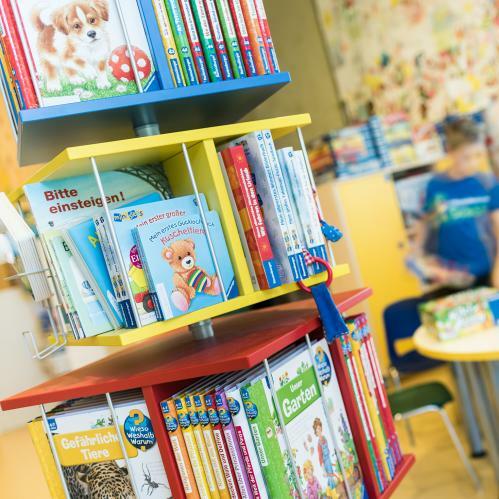 Children's clothing and accessories are available in the TAUERN SPA Shop by Intersport Bründl next to the entrance to the SPA Water World. 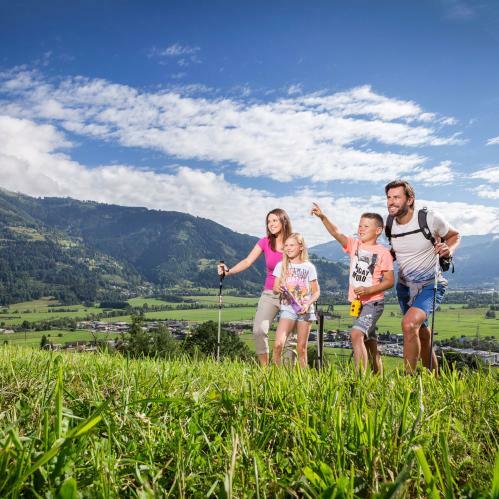 From 29th May until 01st November 2019 the TAUERN SPA offers plenty of great activities for children. 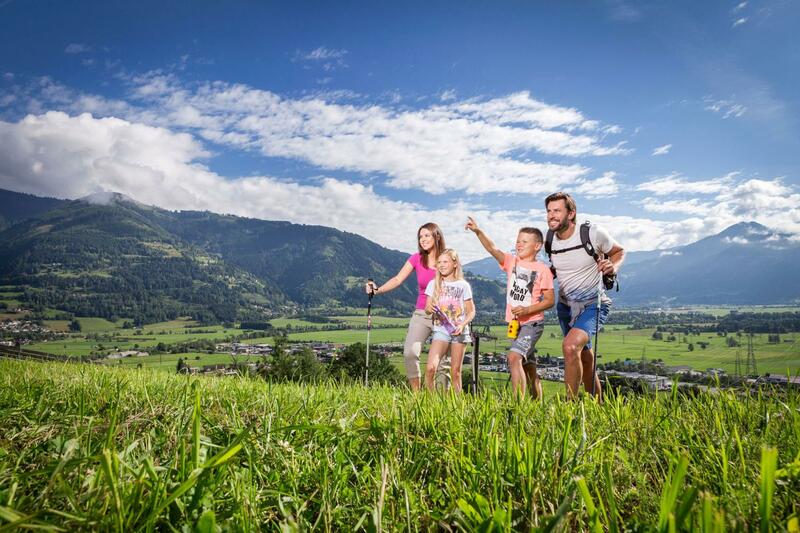 The Cool Kids Fun programme includes everything from a day on the Kitzsteinhorn Glacier, to llama trekking and a visit to a working farm. Budding adventurers will enjoy the Cool Adventure Programme, which features activities such as mountainbike skills training, archery and trips to the fun Mountain Skyver. 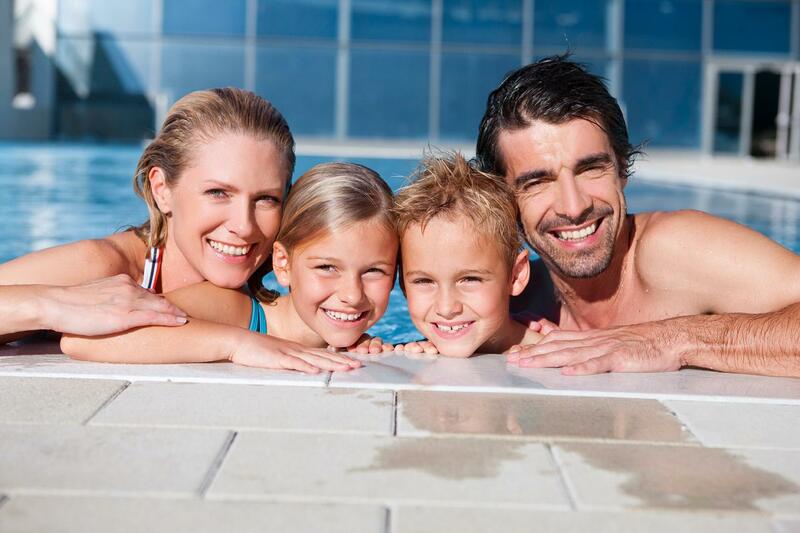 The Kidstein Children's Spa is great for youngsters. 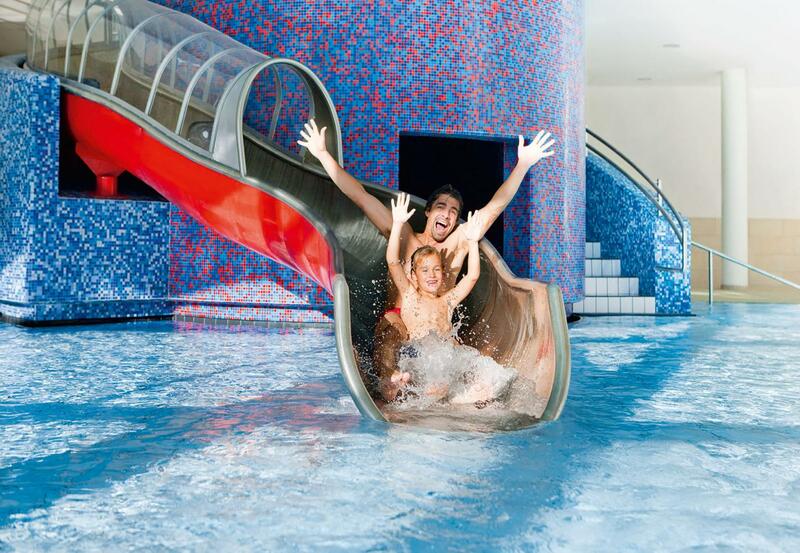 Book today to secure the perfect room for all the family.